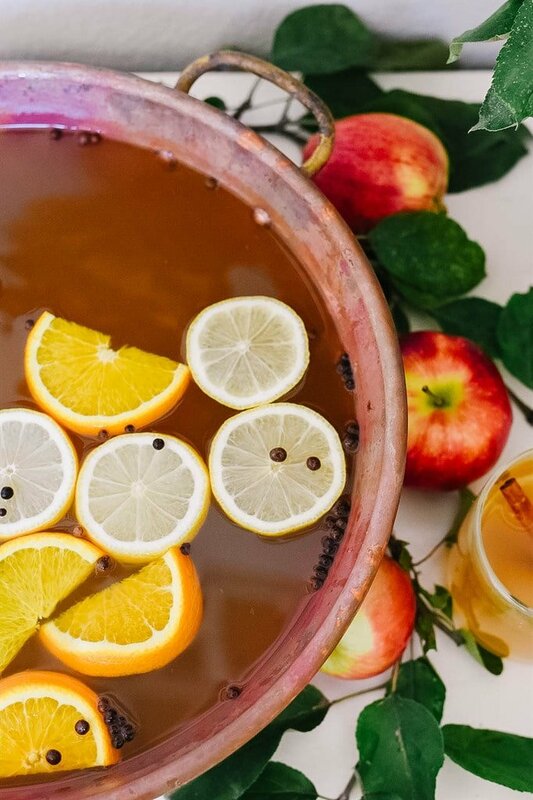 Celebrate the season with an apple cider bar. 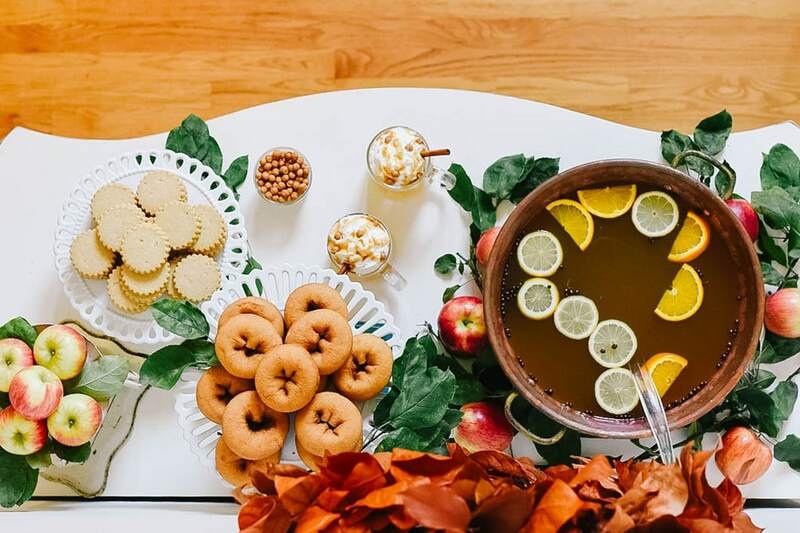 Nothing says fall like hot apple cider and it is an easy and fun way to entertain your guests this fall. This post is sponsored by Walkers Shortbreadbut all opinions are my own. One of my favorite things about fall are the cool nights and the sunny days. 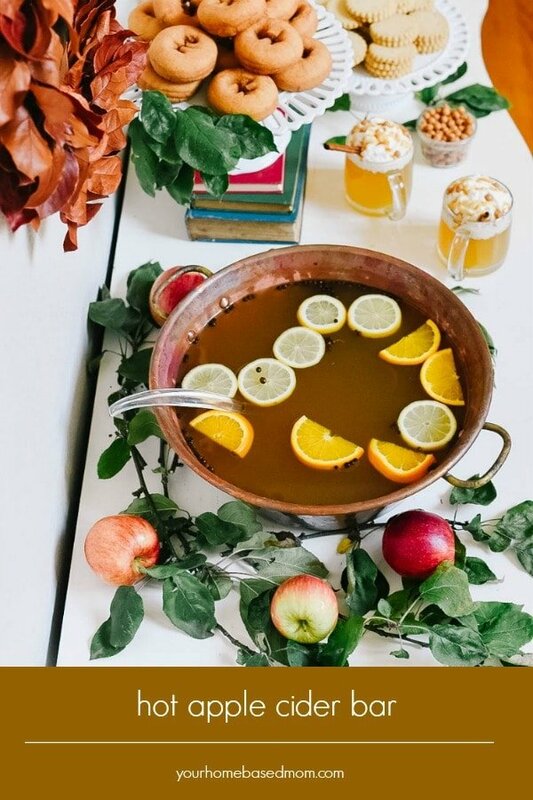 The cooler evenings always have me craving hot apple cider. 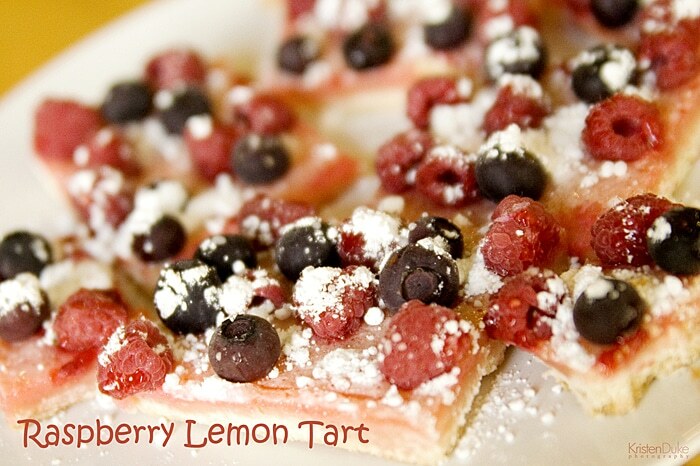 It is one of my favorite things to serve whenever we have company in the fall or winter. Not only does it taste wonderful but it makes the house smell so good as it simmers away. I have been making this apple cider for years and I think it is the one recipe I can be sure my kids will text me for every fall (not sure why they just can’t check the blog!) 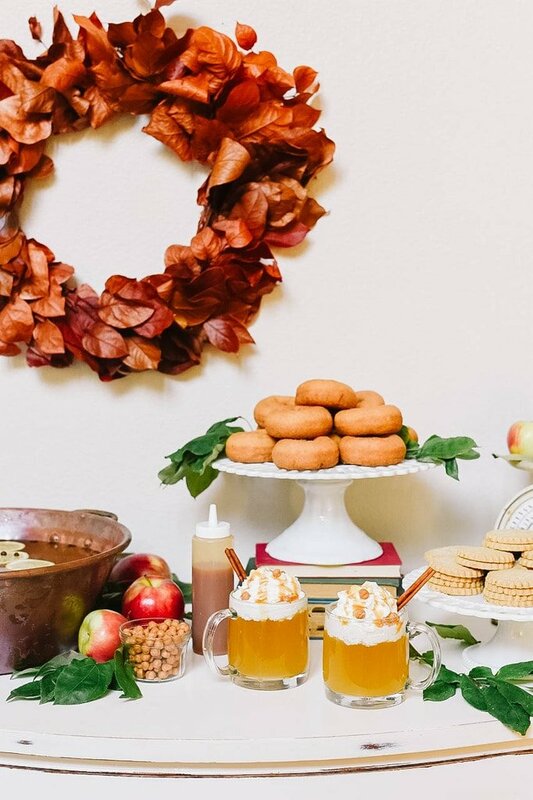 Putting together an apple cider bar is perfect for pre or post pumpkin patch activities, pumpkin carving and trick or treating. I love to do it for our annual Halloweenie Roast too. 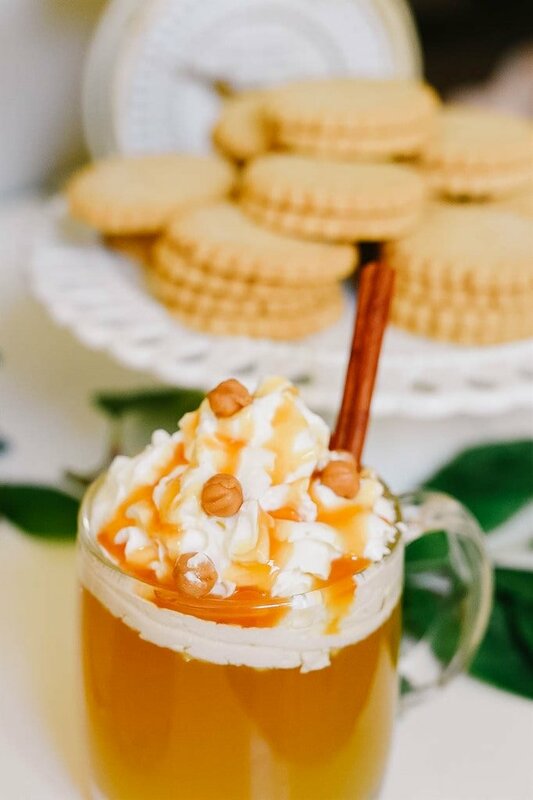 In addition to hot apple cider I always have some fun toppings that can be added to the apple cider including whipped cream, caramel sauce and caramel bits. Add a cinnamon stick for stirring and you’ve got the perfect way to keep warm and enjoy a delicious treat. 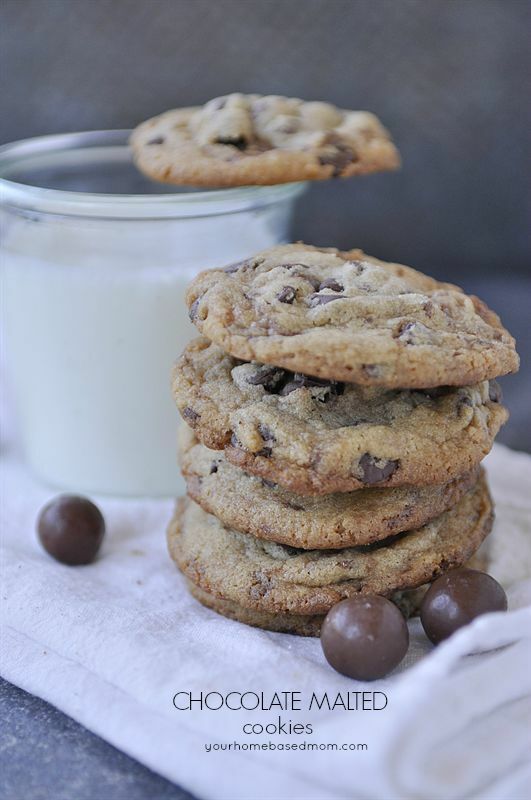 In addition to the hot cider, I love to have a few sweet treats for dunking. Walkers Shortbread Stem Ginger Shortbread cookies are perfect for dipping because they don’t fall apart in the hot liquid. 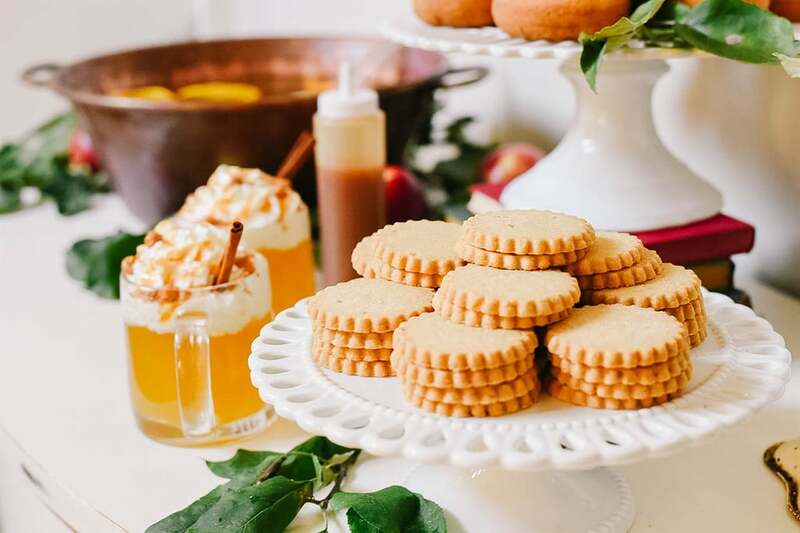 The addition of stem ginger gives the buttery shortbread cookie a mild ginger flavor along with some chewiness. 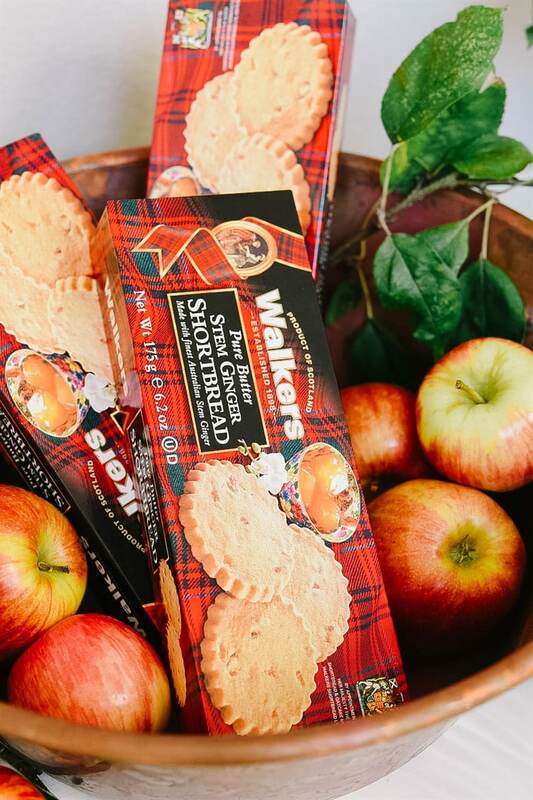 Made in Scotland, Walker’s Shortbread maintains its traditional shortbread recipe made with four simple and natural ingredients, including flour, sugar, salt and 100% pure butter! I wasn’t familiar with stem ginger so had to do a little research. It is a Chinese ginger that is preserved in a sugar and water syrup. It has the consistency of a canned peach or pear, yet it still maintains the ginger tang. 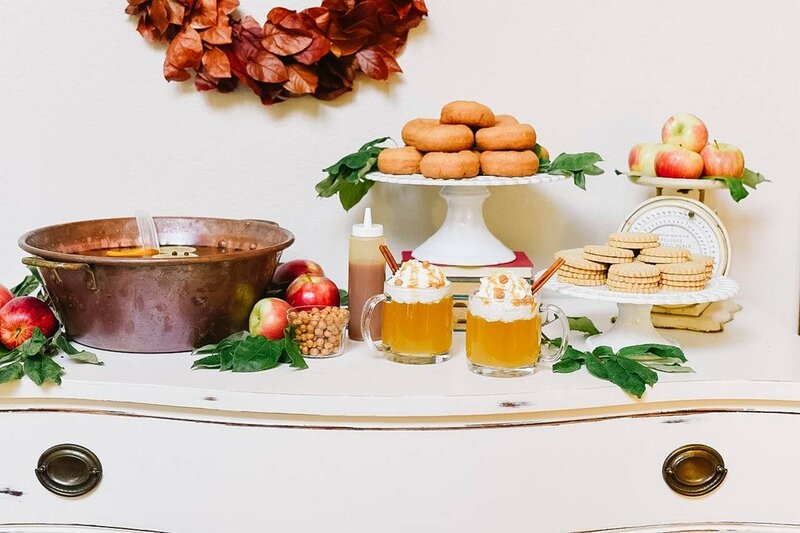 Thanks to Walkers Shortbread and some store bought donuts putting together an apple cider bar is quick and easy and your guests are going to love it! I do like to let my cider simmer for an hour or so if possible, it helps the flavors meld together. 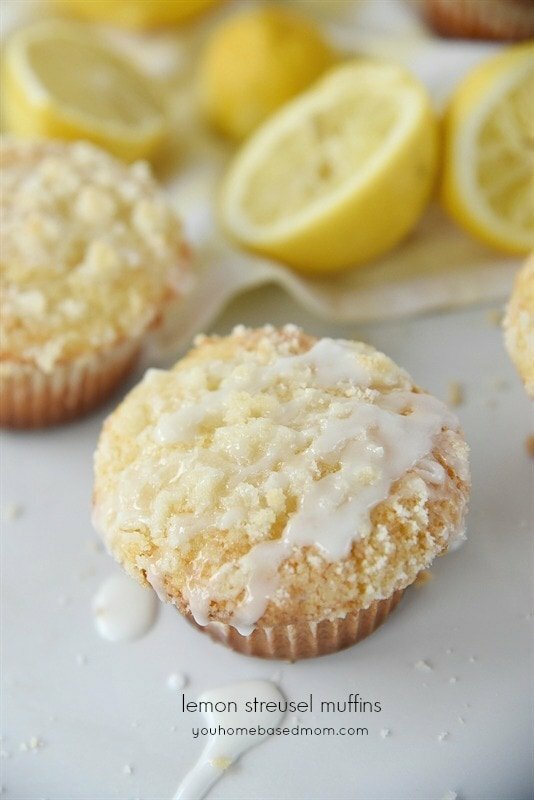 You can also do it in the slow cooker. If you need to, make it the day before and then just keep it refrigerated until you are ready to serve if you don’t have time to simmer it right before. 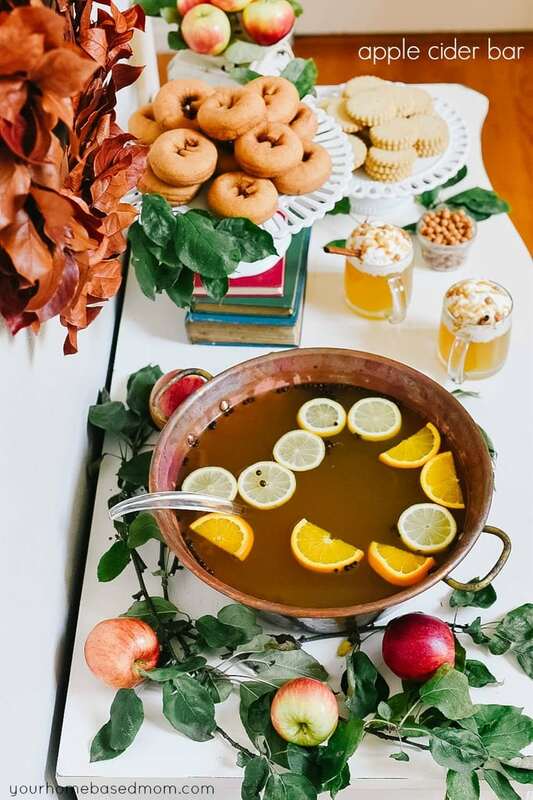 To decorate your apple cider bar all you’ll need are some apples and a few branches from outside. Mine are from my neighbor’s apple tree! 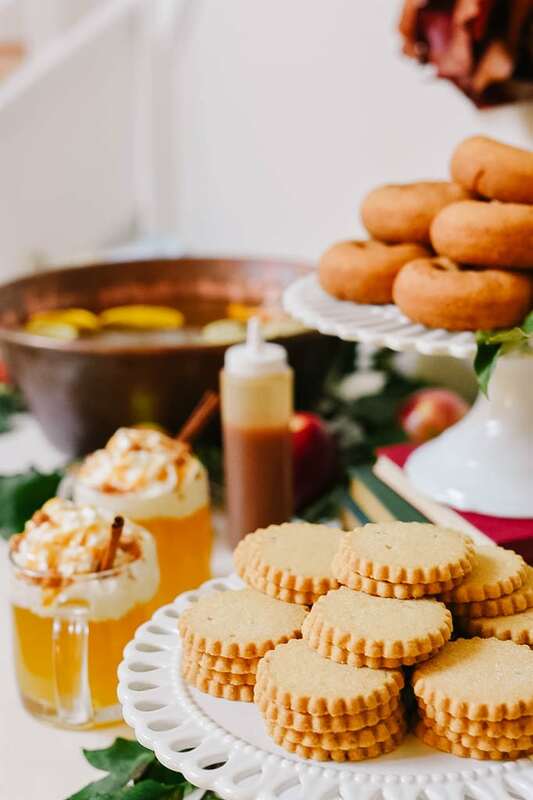 Enjoy these cooler fall nights with an apple cider bar and some Walkers Shortbread. 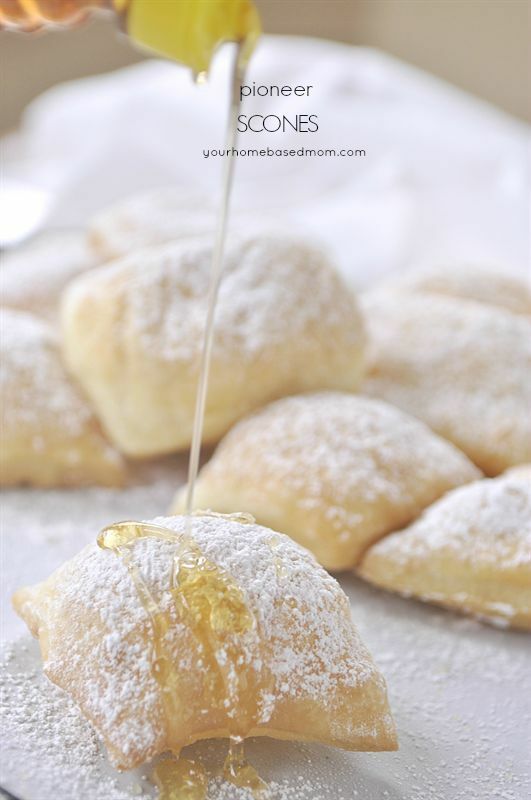 Find our family’s favorite apple cider recipe here. 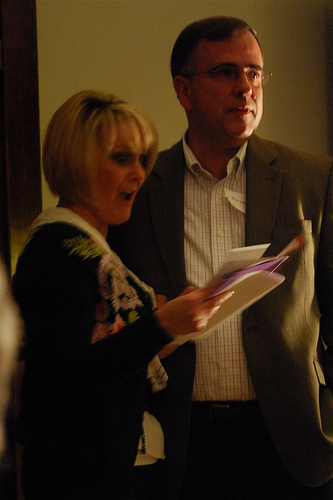 Be sure and check out more delicious Walker’s Shortbread products for your holiday parties and gift giving.